Welcome to This and That Windchimes ~ We are glad you're here! to This and That Windchimes. Every home needs some harmony, so bring some home today! To provide quality hand crafted tuned wind chimes at an affordable price. Providing friendly service, honest business practices and backed with a three year warranty. 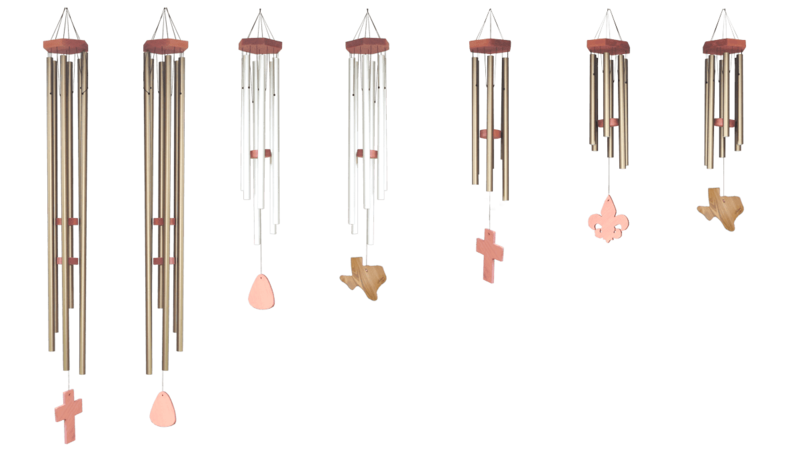 All of our beautiful This and That Windchimes are built in Texas using the highest quality materials. They have been made to withstand the outdoor elements and last for many years. Our wind chimes are creatively designed for clear, musical tones for the enjoyment of you and your family all of this at affordable prices.  Our goal is to provide a top quality wind chime at a price anyone can afford. For many centuries, wind chimes have been enjoyed across the globe, and are found in over 85% of households in the United States. Wind chimes provide harmony for any home – indoors or out – and as we say, “Every home needs some harmony so bring some home today!”. Check this page often because we are a company on the move. 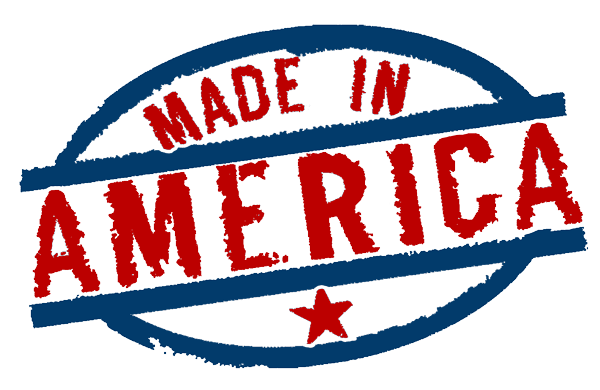 We are growing every day because of satisfied customers & retailers and with our willingness to go the extra mile to make sure you or your business is completely satisfied with our products. 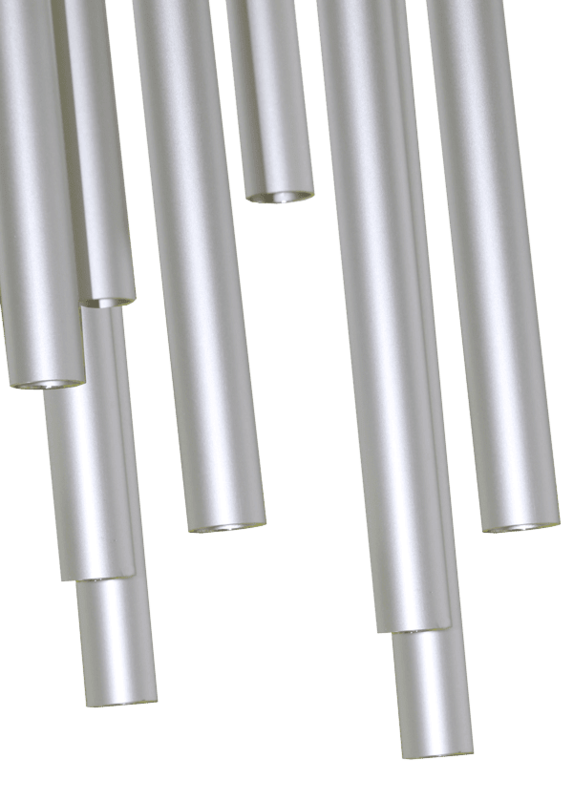 This and That Windchimes are made using anodized aluminum tubes. Cut and drilled precisely to produce a melodic, musical tone for you to enjoy year round. The wood is Western Red Cedar, a true 5/4″ thick, dipped in an oil base stain to resist the UV rays and the outdoor elements. The cord is 130 lb test braided dacron, treated to withstand UV rays, rot, and mildew. This and That Windchimes are offered in two colors. Plus we offer four windsail options: Tear Drop, Wooden Cross, Fleur de Lis or a Texas. Our site has the sound loaded for each chime so you can hear each one and choose from your favorite look and sound. We are constantly working on new prototypes and this page is updated often, so check it out. Browse our site by using the buttons on the top of each page and we hope you enjoy. We have sounds for all of our chimes!!!  We are from the Southeast Texas Gulf Coast Region. 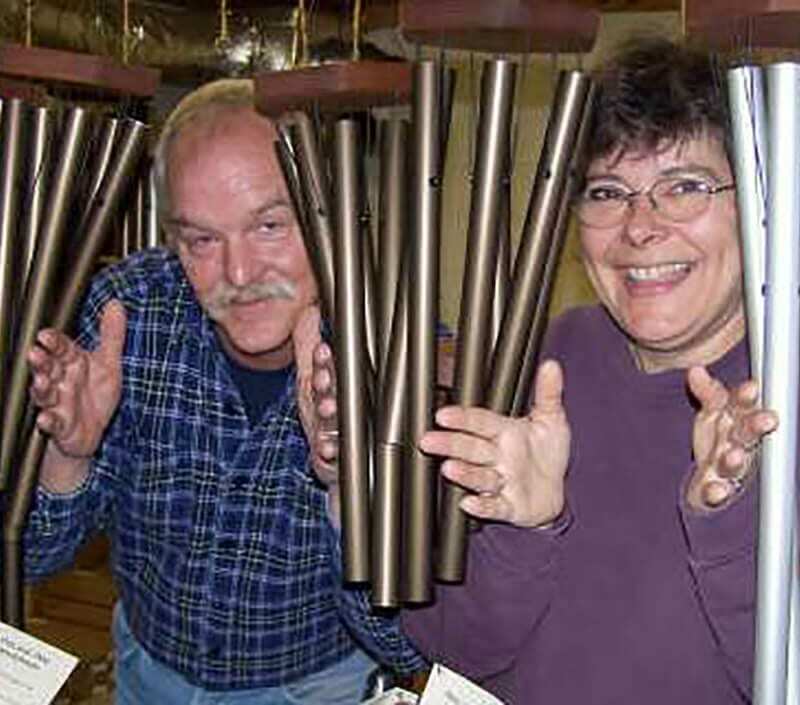 Our chimes are the creations of Chuck, Cindy and Nikki. The business is family owned and operated. Chuck heads the business up with Cindy a half a step behind him. Chuck has worked in the Environmental Industry for years and Cindy has been in the accounting business. We love Wind Chimes, but the prices for a good quality chime was out of sight. 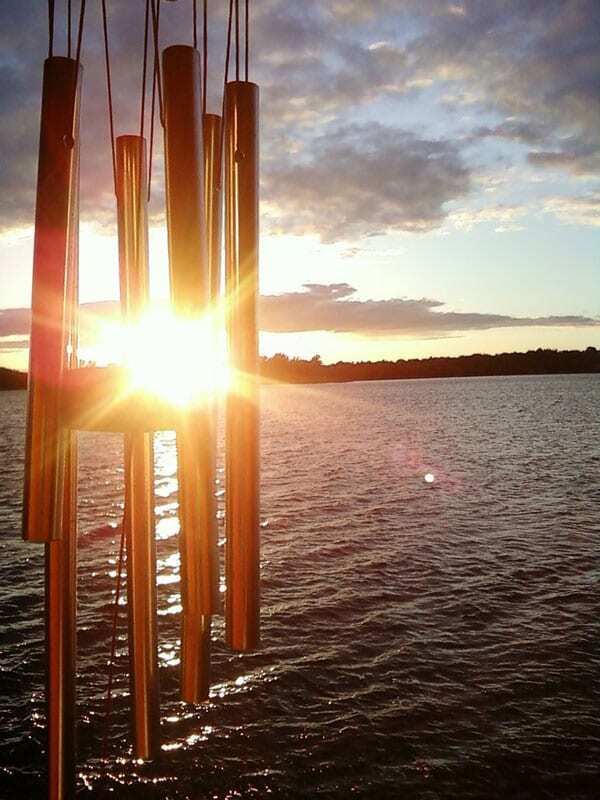 We decided to create and offer to the market top quality windchimes at affordable prices so more people could enjoy the soothing sounds in their own backyard. Since we needed some type of identifying system, we use our children’s names, all but Twila and Rita. Chaser our smallest chime is named after our son “Chase”. Terrance is named for our oldest son “Terry”. Nicole our largest chime is named for our youngest “Nikki”. She was integral part of the startup of This and That Windchimes. And our latest creation “Rita” is named for Hurricane Rita.